This entry was posted in Home and tagged Acetyl L-Carnitine 500 mg by Douglas Laboratories, AntiOxidant Formula by Pure Encapsulations, Defeating Alzheimer’s disease and other dementias. 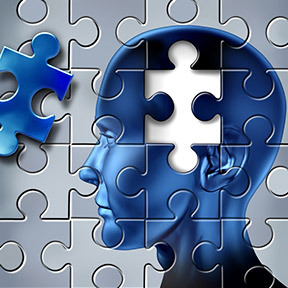 http://www.thelancet.com/commissions/dementia One-third of dementia cases could be prevented, dementia, Longevity Nutrients by Pure Encapsulations, Phosphatidylserine Soy Free by Integrative Therapeutics, Strategies To Address Dementia Risk, Ubiquinol-QH 100 mg by Pure Encapsulations, Vitamin D3 5000 by Neurobiologix. Bookmark the permalink.